First off sorry if I have posted an attachment to an attachment-free list (if so let me know, and I will repost with the attachment as a link). 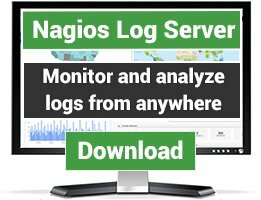 I posted to "nagios-users" a while back (2004-06-23) requesting information on how to get availability reports based on a timeperiod. Why I would like this is because we have in our SLA 8x5 but I still want to have monitoring 24x7 for "internal use". I got a response suggesting either to add a custom script or to add the functionality myself. Being somewhat familiar with C/C++ I decided to try to adding the functionality myself after having updated to 2.0. This patch is far from complete (as it only covers single hosts and only avail.cgi). 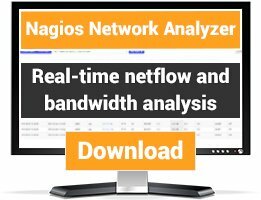 But I wanted to get feedback before embarking on changing a lot of things as I'm not very familiar with Nagios development. 1, Add a drop-down box to the "Select Report Options" page. 2, Parses the new variable. 3, If the new variable is detected parses time based on it. 4, on Single Host (ONLY!) rescales the "total_time" to include only the selected timeperiod. 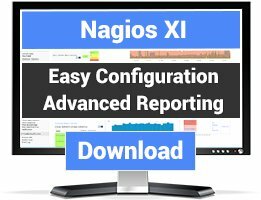 I would like to know if there is an interest for the functionality, if I have implemented it in a reasonable way, if I should implement it "through out" the reports section and similar such questions.